Utku Havuç was born in Çorlu in 1986. He graduated from METU Economics Department in 2009. He is currently studying at the Ph.D. program in METU Science and Technology Policy Research. Also, he is a research assistant at the Institute of Social Sciences. He started to practice martial arts in METU Aikido Society in 2006. He was the chairman of the Society between 2009 and 2011. He holds the 4th dan degree from Nebi Vural Sensei. He follows Nebi Vural by participating in his domestic and foreign seminars. Utku Havuç is a member of Board of Directors of Aikido and Budo Federation and he is in charge of the Ankara organization of this Federation. Apart from Aikido, he has been learning Pilates, Argentine tango, and modern dance. Köksal Muş had practiced Judo at Beylerbeyi Sport Center, Tekelspor and Demirspor between 1988-2000 and he joined national team camp at 1999. He began his Aikido training at METU Aikido Society. 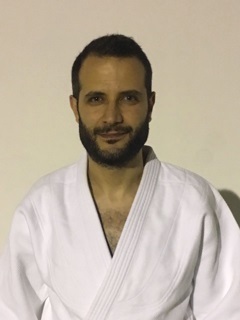 He also served as the chairman of METU Aikido Society between the years 2007 and 2009 and head instructor of the society between the years 2010 and 2016.He was the organizer of the first six International Aikido Festival held in METU which are the biggest Aikido events in Europe. Additionally, between 2010 and 2016, he organized seminars and summer camps as a board member of Aikido and Budo Federation with the responsibility of Aikido activities in Turkey. He holds the 5th dan (5th-degree black belt) from Nebi Vural Sensei. He currently continues his Aikido practices in Worcester Aikido, Massachusetts, USA. 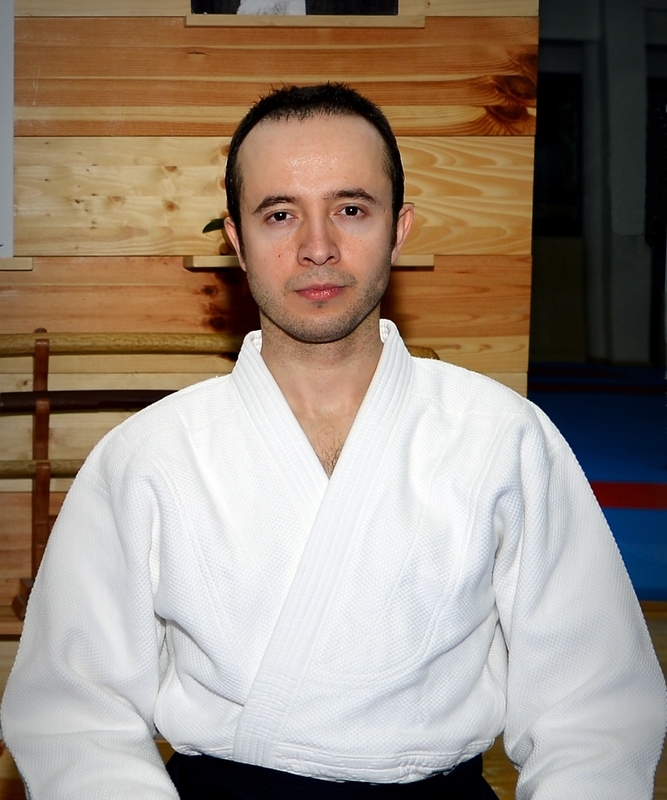 Javid Musayev started Aikido in 1999 in Azerbaijan Aikido Federation. He continued practicing Aikido between 2005-2013 in METU Aikido Dojo, when he was in Ankara, for his studies in Electrical and Electronics Engineering. He was one of the instructors in the club between 2012-2013. He moved to Canada for his Ph.D. studies in Electronics Engineering at the University of Toronto in 2013 and founded the UofT Aikido and Budo Club. He has been teaching Aikido in the club ever since. Javid holds the 4th dan degree from Nebi Vural Sensei. Along with teaching Aikido, he joined UofT Judo Club and has been learning judo since 2013. 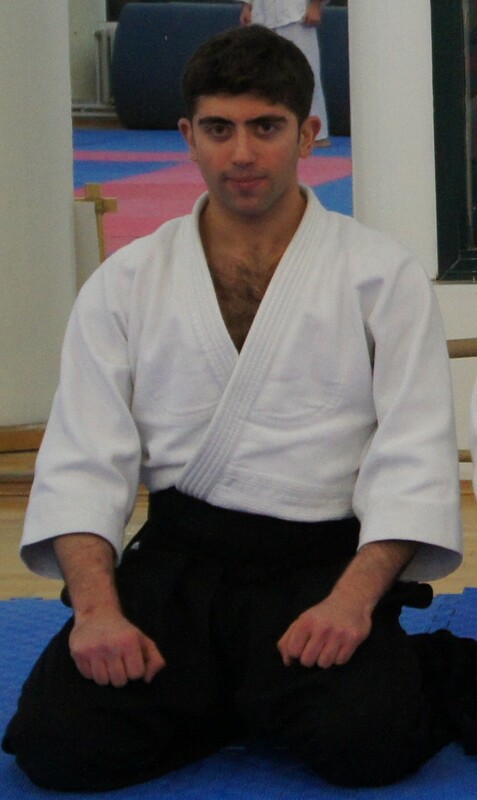 Emre İlke Coşar started to Aikido at 2004 in METU Aikido Society and he was the chairman of the society in 2007 for 1 term. 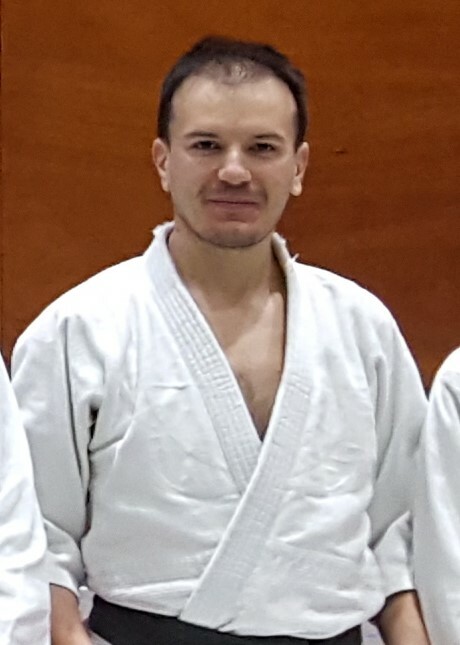 Emre, who is Electric-Electronic engineer, had studied his master degree and postgraduate in Helsinki Technology University between 2007-2011 and he practiced Aikido in Helsinki University between these years. He founded Aikido Club in Aalto University, Helsinki at 2010. While he was working as a visiting research assistant in Tokyo, he practiced Aikido in Hombu Dojo in Tokyo in 2011. 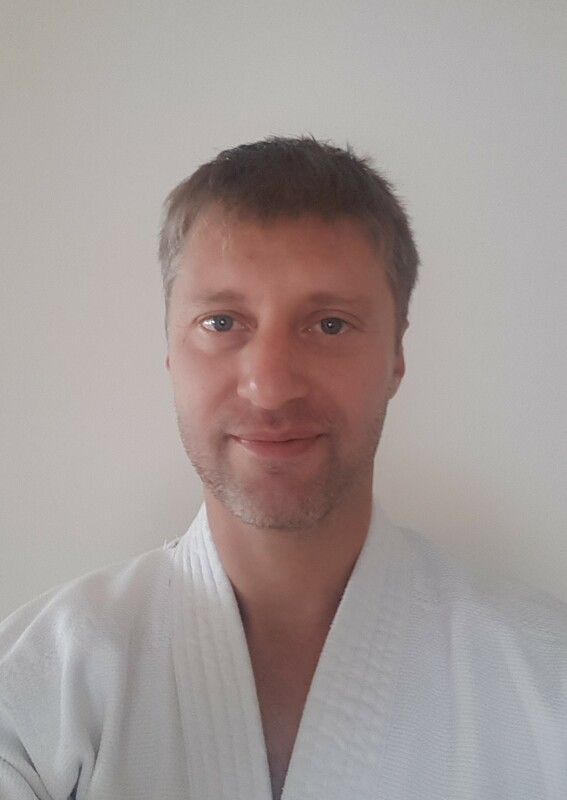 He moved to İstanbul in 2012 and founded Zenshin Aikido Club in 2013. He holds the 4th dan degree from Nebi Vural Sensei. He currently continues his training in Zenshin Dojo in İstanbul Mimar Sinan Fine Arts University. Çağdaş Bilen started Aikido in METU Aikido Society in 2004. He continued his practicing in the METU Aikido Society until 2007 and he was the chairman of the Society between 2006 and 2007. After he went to New York for his Ph.D. study and take his shodan degree in 2007, in 2008 he founded Poly Aikido Dojo in New York University (formerly Polytechnic University). He was the instructor of the dojo between 2008 and 2012 until he moved to France in 2012.He holds the 4th dan degree from Nebi Vural Sensei and he is currently living in France. 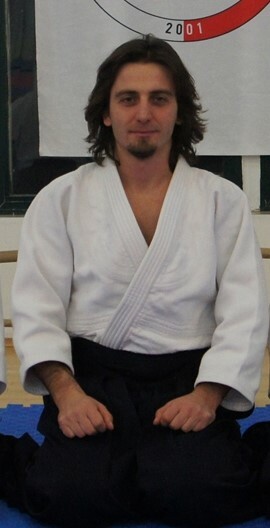 İlker Gürel started Aikido in METU Aikido Society in 2001. In 2010, he founded Gelişim Aikido Dojo and he was the instructor of the dojo between 2010 and 2015. He also practiced with Selahattin Dorukoğlu (6th Dan) who is an instructor in the Aikido and Budo Federation. Currently, he is teaching Aikido in POLTAC Aikido Dojo with Erol Esen (6th Dan) who is the head of the technical board of the ABF. He holds the 4th dan degree from Nebi Vural Sensei.